Orders can be place 24/7/365 using our website at www.crystalcrown.com. You can email questions to customerservice@crystalcrown.com. We do manage this email 7 days a week. For a limited time only, get FREE SHIPPING on orders over $ 100.00. * Free shipping is standard USPS for non rush orders placed using our secure online order system. Rush orders will be charged at the appropriate rates. Only applies to orders shipped within the Continental U.S.
* Order's with 3 or more Men's Crowns do not qualify for the free shipping promotion. Our artist has been busy creating new and exciting tiaras...Click the "Collections" link on the left menu to view these exclusive designs by Crystal Crown. We are now offering Award Medals.........click the "Medallions" tab on the left menu to check them out. For all the latest Sales, Clearances, and Coupon Codes......Sign up for Crystal's Corner, our newsletter. It will keep you up to date on all the latest going on here at Crystal Crown. We now offer custom printed T-Shirts. 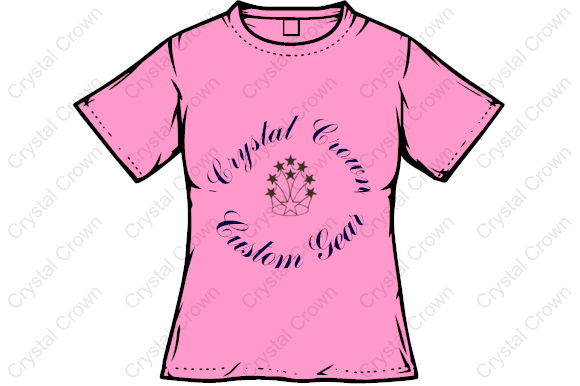 Call us at 601-947-8074 or email customgear@crystalcrown.com for more details or click the T Shirt link to the left.